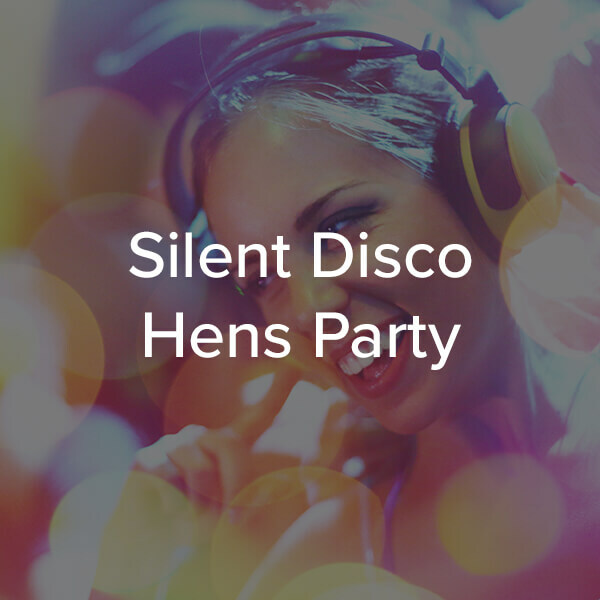 Planning a whole hens day and want something fun to do between drinks? Or maybe you’d like to run one of our existing Hens Parties yourself? With our Amazing Hens Party Kits you can add in some fun time throughout the day, or get detailed instructions on how to run the perfect Hens Party. And all kits are tailored with cheeky hens games! Complete the form below to enquire about our hens party kits and experiences, or book our Amazing Hens Party Kits online! Ever wondered what it would feel like to be a pop star for a night? Now you and the whole hens troop get the chance to try! With our Home Karaoke Kit you’ll be guaranteed to have hours of fun. We’ll provide everything you need to feel like a star for the day, and of course some tailored hens party additions. How do you make wooden games even more fun? You make them GIANT of course! With our Gigantic Garden Games Kit, you’ll get everything you need to have fun for hours and hours. If the bride to be is the competitive type, this is sure to be the perfect addition to your hens day! Want to just celebrate the future bride by letting loose on the dance floor? Then our Disco Kit is the perfect addition to your Hens Party! We include everything you need to set the perfect disco scene with high quality speakers, lights & smoke-machines. And of course some cheeky Hens Party extras! 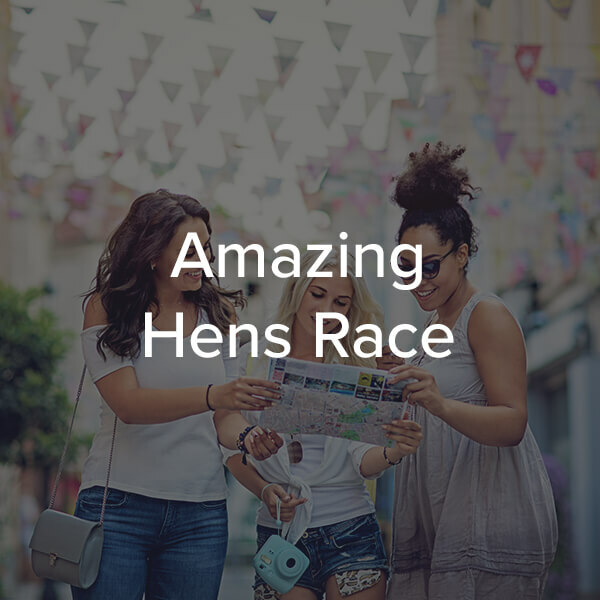 Who doesn’t like a bit of competition among hens? Our Hens Party Beach Bonanza Kits are jam packed with challenges, games, races and prizes. And it will sure be a hens party that everyone remembers! Is the bride to be a wine and cheese lover? With our ‘Wine & Cheese? Yes Please!’ Hens Party Kit, you’ll get everything you need to run an amazing wine & cheese night, with trivia, challenges and games. And of course some added hens cheekiness! Does your special bride to be wish she was a classy British lady? Or would you just like some deliciousness and elegance at once? Then our High Tea Hens Party Kit is made for your group. It is sure to provide a memorable elegance to the day, and will fill up your bellies with an array of amazing treats. 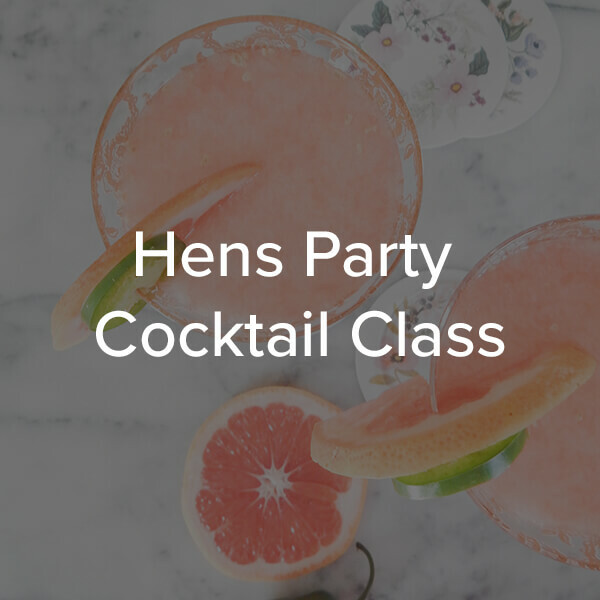 See all our hens party experiences below, both hosted hens parties and kits available!